Wendy has 27 years experience and started her hairdressing career working for Toni & Guy in Salisbury, Camberley and Farnham. 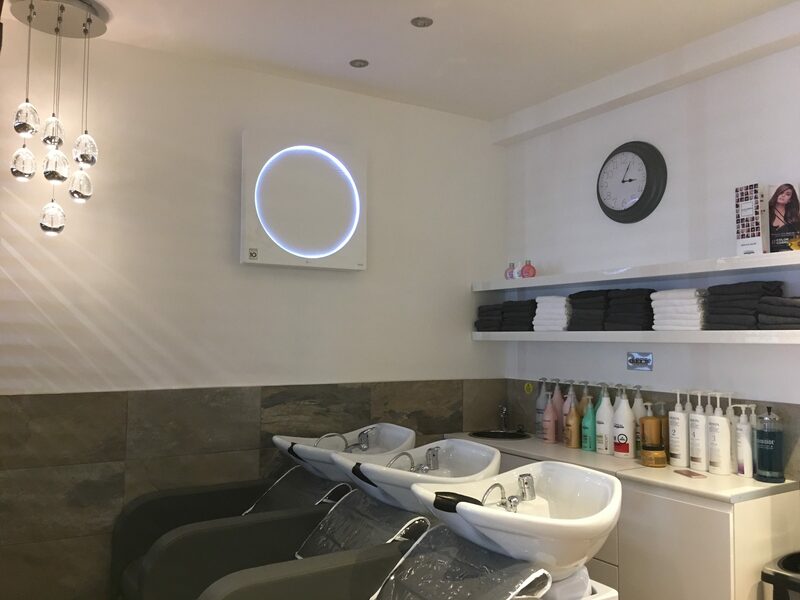 Wendy opened her first salon in Tidworth and after many successful years the time was right to expand, that was when Wendy found her current premises on Salisbury High Street. With the exposed brickwork, original beams and great potential, the grade 2 listed building was the perfect choice! As well as covering all aspects of hairdressing Wendy is also Nioxin trained . 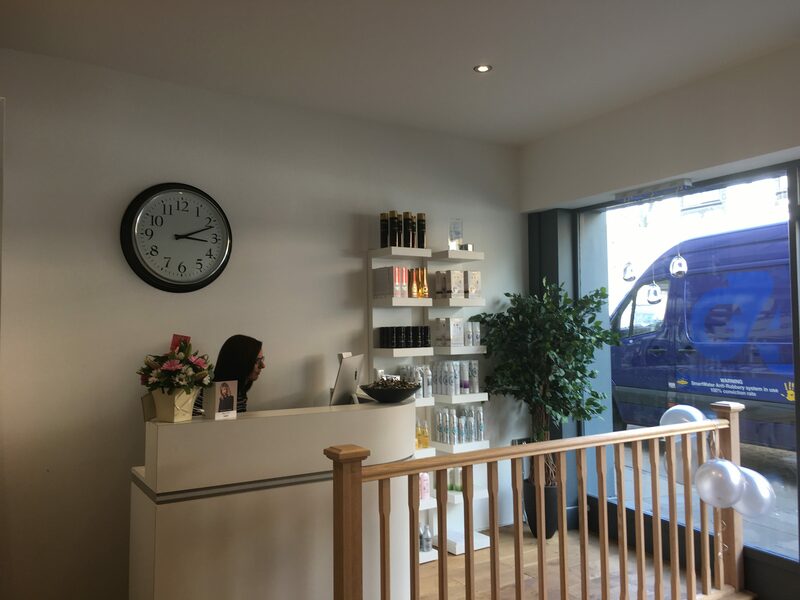 Nioxin specialises in helping people with hair loss and thinning and through the Nioxin programme clients can follow the progress as their hair improves . Understanding and helping people is important to Wendy and through Nioxin consultations this is possible. 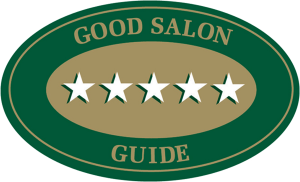 Hairstylists required – Self employed and employed positions are available (rates of pay dependant on experience). Chair renting is £60 p/d. 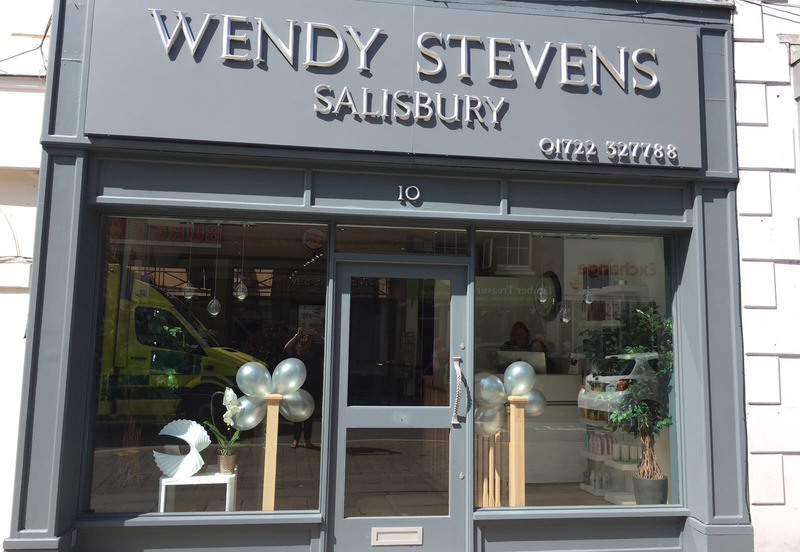 Wendy Stevens Salisbury are also looking for a self employed nail technician . Want to join to team? We’d love to hear from you.